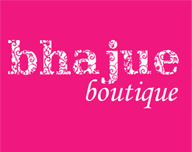 Bhajue Boutique will be at Work In Progress, Bangsar Shopping Center on Sundays for the month of August, starting from 10th til 31st August 2008. Come and have a look at our new items! 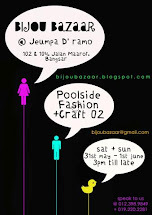 We have been away for a while to take in new stocks so dont miss out to be the first to grab em! !